Ask anyone who knows John Chapman and they’ll tell you two things: he’s passionate about bringing people together and he has an incredible love for his hometown. A fourth generation Denver native growing up in West Wash Park, John has seen first-hand the strong impact that a tight-knit community can have on an individual. Spending his summers as a kid exploring Washington Park, playing sports and adventuring with his friends, he was never able to see himself living anywhere else. Though he loves to travel, Denver will always be home and he knows this city inside and out. As a result of this John has a large network across all walks of life and industries. This is one of his biggest assets as a realtor today. Prior to entering the real estate world he owned and operated CDC Parking Management, a market leader in valet parking for the Rocky Mountain Region. (In fact, if you’re reading this there’s a good chance John’s team has parked your car at least once somewhere throughout the city, including Mile High Stadium!) Real estate is in his blood though, with a dad who was in Denver real estate for more than 40 years. The transition from parking management to real estate was a natural one and John started off as a private real estate investor. Not long after he became a realtor with a vow to positively impact neighborhoods and communities across the city that he loves. As an avid Bronco fan you can find him every Sunday in his favorite place- the South Stands at Mile High. His love of the local sports scene doesn’t stop there. Coors Field, the Pepsi Center, and even DU for lacrosse and hockey are regular haunts as well. A self-proclaimed Denver foodie with too many favorite restaurants to list, John prides himself on mastering the work-life balance, enjoying all the area has to offer with his wife Rebecca and his two sons Jack and Alex. He’s also known to be an excellent go-to resource for family, clients and friends. Whether you need a last minute table at a restaurant on Larimer Square, a recommendation for a good body shop, or to know the history of a place in town you’ve been or are going to, he’s the one to call. His passion for this city is evident in all he does. 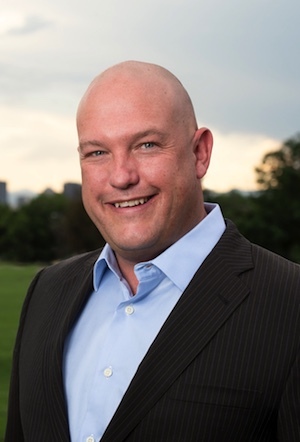 He’s hardworking, loyal, honest and authentic which allows him to learn his clients’ wants and needs and navigate the Denver Metro housing market with ease. Whether you’re buying, selling, or looking to invest give John a call.  His passion and commitment to people combined with his extensive knowledge of the Denver market, the inner workings of the city and its history make him an easy choice as your hometown Real Estate Professional.